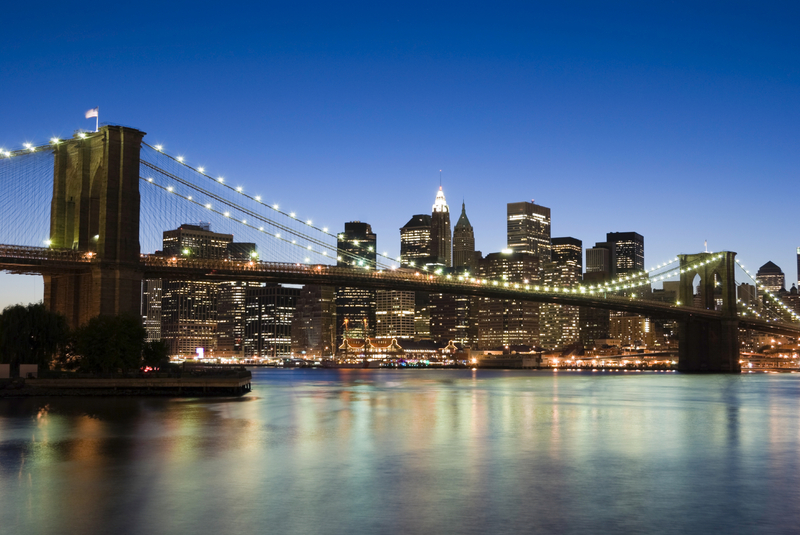 The professionals behind New York's wireless infrastructure. We make your devices work. We are the professionals who build New York's wireless networks. A Day at the Races Sponsorships are available! 2018 Fall Charity Golf Classic Sponsorships are available! 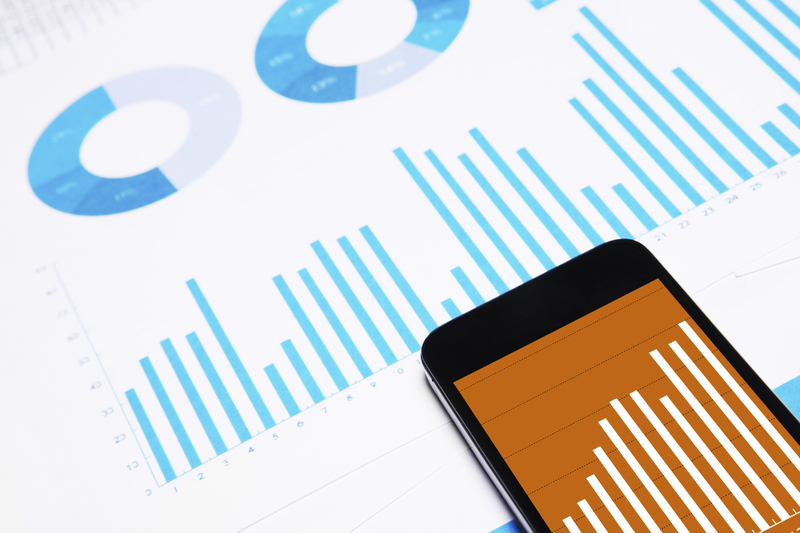 In late 2013, NYSWA commissioned an independent assessment of the economic impact the commercial wireless communication sector has on New York’s economy and the results are in. 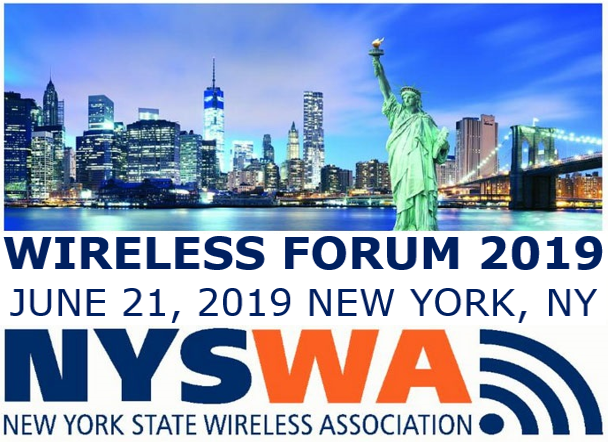 The New York State Wireless Association is proud to announce Wireless Forum 2019, on June 20 - 21 in New York City. NYSWA is excited to present an all-star line-up of events including some unique networking opportunities. Click here to register. Check out our Events page for more events and details. NYSWA is looking into adding some new events in 2019 so check back soon! NYSWA's Board Member Resource Portal through the State Wireless Association Program (SWAP). Access Committee Reports, Agenda's, Meeting Minutes and Documents here. Click here to access your login page.